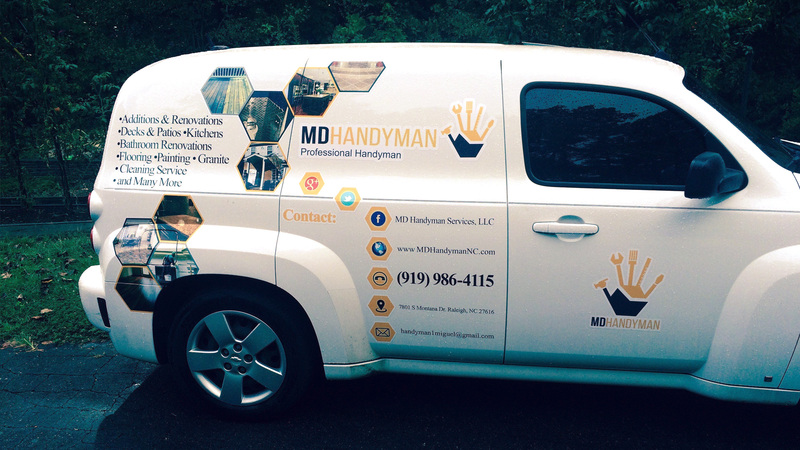 Here at M D Handyman Service, LLC, we can turn the exterior of your home into a paradise where your family and friends gather with our deck building and repair services. When the weather heats up and you want to enjoy the beautiful scenery outside, come to us to create the perfect deck to complement your Cary home. We also offer deck repair services if you simply want to update your old deck and make sure it is safe and functional for gatherings. We know you have better ways to spend your time than dealing with deck repairs and maintenance, and the services of a Cary handyman are just a quick phone call away. Your current deck must be maintained in order to avoid many common problems that come from everyday wear and tear. 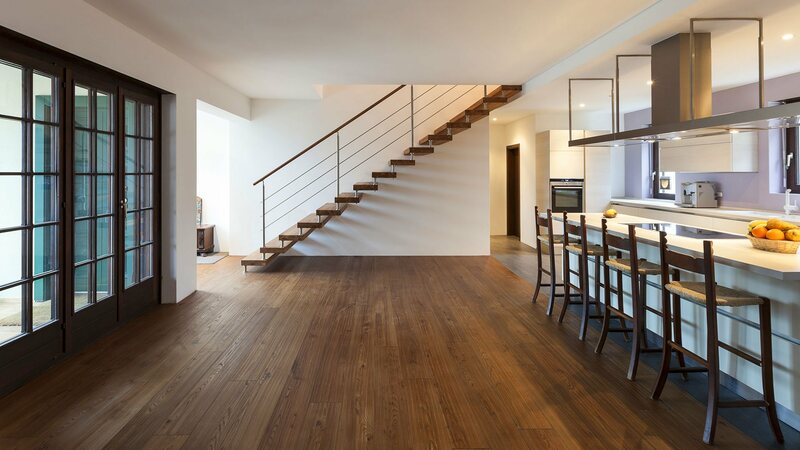 You may notice cracked wood, boards that move when stepped on, or loose handrails. These are all simple repairs that we can handle, and we help you maintain your deck to avoid these problems. When spring and summer are just around the corner, call the Cary handyman that will have your deck in shape in no time. We come to your home, assess your needs and ensure that your home is ready to host a gathering of any size in the beautiful outdoor weather. We want to help you create the perfect deck to complement your Cary home rather than detract from the beauty of it. Our qualified technicians will take your vision and turn it into a reality with a secure, safe, attractive deck for your home. We will build a deck you can be proud to show off to your friends, and repair it any time you have issues from regular use. Place your home in the hands of competent professionals that know how to get the job done right the first time. We are always on time and we work hard to stick to the time frame we promised you. Call us today at (919) 986-4115 to schedule an appointment and see for yourself why our customers come back to us again and again.